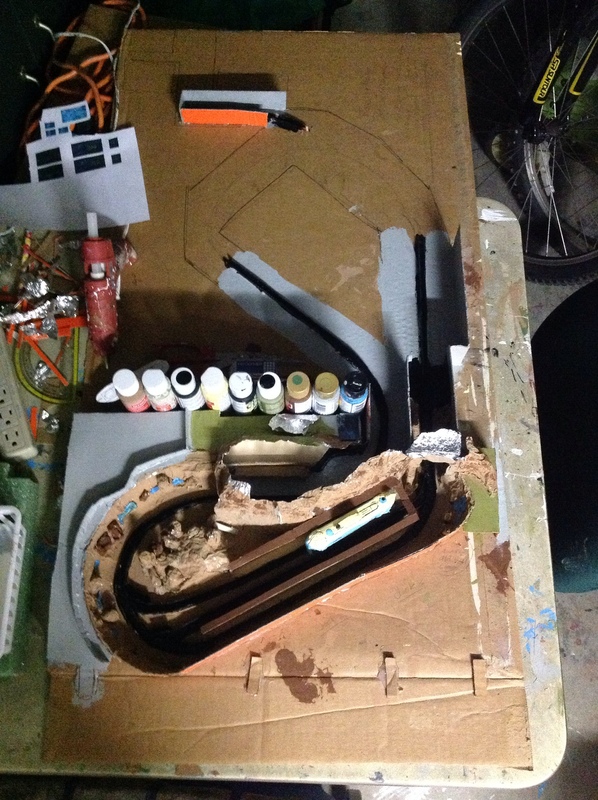 I’m currently constructing a model of the Finding Nemo Submarine Voyage at Disneyland. Here is a peek at my latest creation. 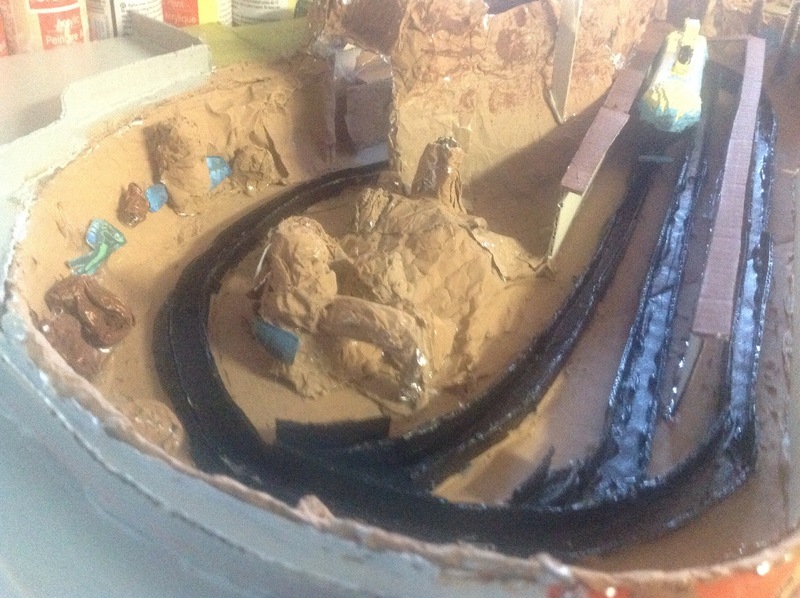 Please take a look my previous project, the Timber Mountain Log Ride at Knott’s Berry Farm. I’ll soon dive into the design of this model as I get more detail completed.